Treat yourself to a deluxe coffee table that you can enjoy for years to come -- the Prairie 47 x 30 Marble Coffee Table from Tema Home. This spectacular coffee table features a dazzling finish that helps the piece stand out in any home or office. 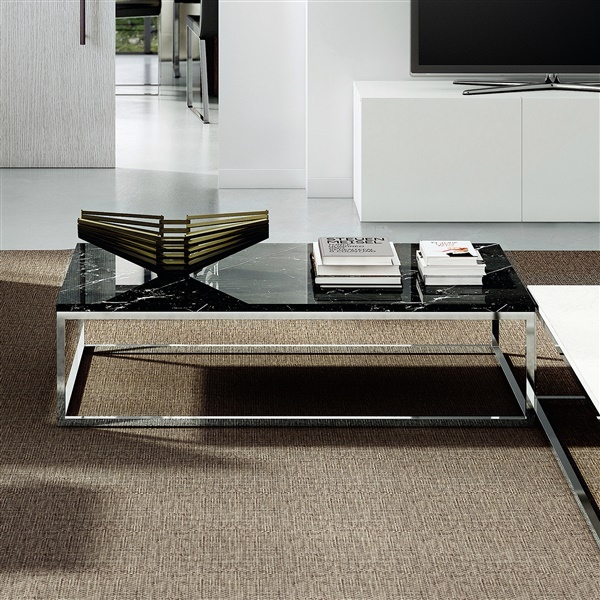 Also, the coffee table includes strong, sturdy legs that provide consistent support. Choose a stellar coffee table that can help bolster any room's decor instantly -- the Prairie 47 x 30 Marble Coffee Table.